If you've been following our adventures at our allotment you will have noticed that we have several sheds on our plot. One is very functional with wheelbarrows and spades in it while the other serves as the headquarters of the Junior JibberJabbers and whatever they get up to! 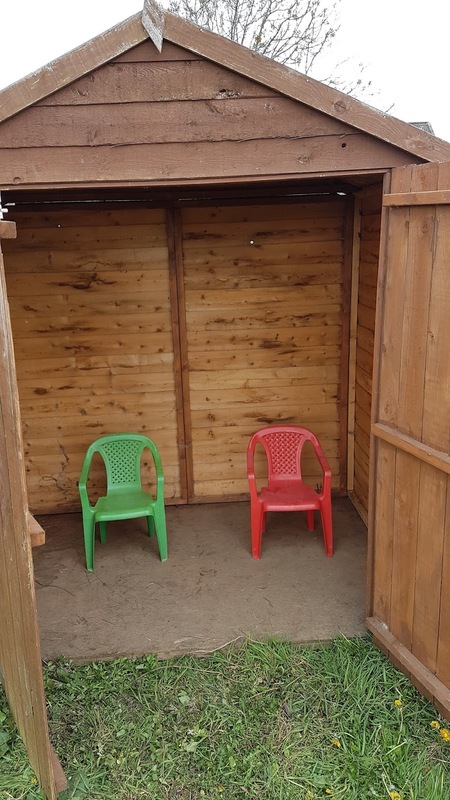 The kids have only recently got their own shed as we were given it when our plot neighbours decided not to renew their tenancy. It is quickly becoming a bit of den for them and no-go zone for us! If you love your shed and would like the chance to win a wooden garden store then read on! We've teamed up with our friends at Waltons with their 'I love my shed' photo competition. 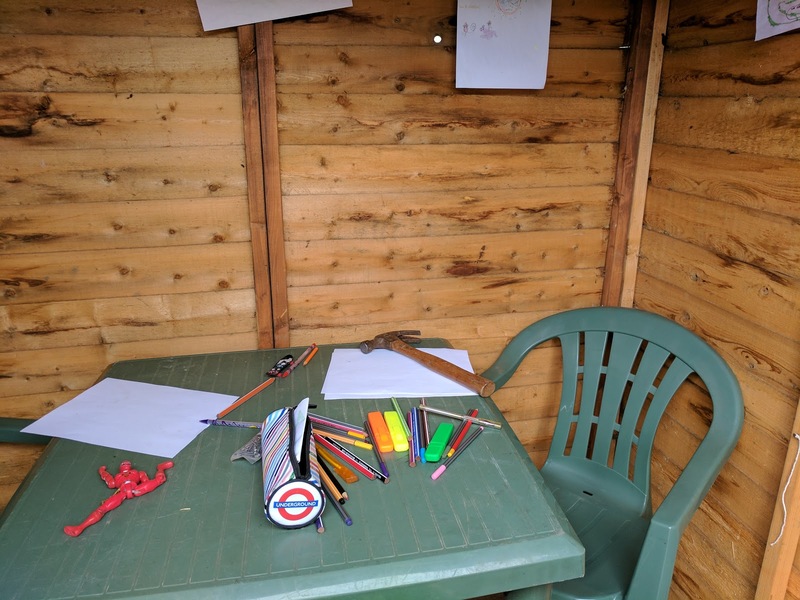 Simply upload a photograph of your own shed and tell us why you love it so much. Competition opens at 10am on Thursday 15th June 2017 and ends at 5pm on Wednesday 28th June 2017 and is open to UK residents aged 18 and over. For the full terms and conditions see here. Good luck! Listed on Competition Database - a huge source of uk competitions!